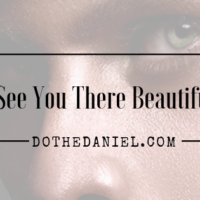 With the onset of the month of November, our thoughts here at DoTheDaniel.com are now shifting to the upcoming holiday season. Although I don’t necessarily endorse hanging lights and putting up decorations just yet, the fact remains that Christmas will be here before we know it. 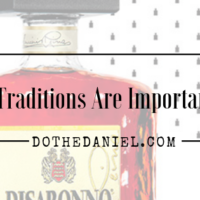 With holiday recipes, gatherings and gifts on the mind I am now left to start thinking about what brands I have come to love and why you will love them too. One such brand that offers a bold statement for the lover of beautiful things in your life is Bremont. Come and see how their latest model is one of my lust haves for 2014 and why this brand is one to add to your everyday lifestyle. There are few things in the life I live that get me more excited then British culture and anything London related. There is just something about that beautiful country and city that make me feel most at home. I’ve visited several times, and one day I hope to say that FASHIONIGHTS & DoTheDaniel.com will be based in the UK. One of my favourite parts about the Bremont brand is how quintessentially British it truly is. Sophisticated & stylish, this luxury name embodies everything I love. Based upon the popularity of the ALT1-C Rose Gold model (also on my wishlist. Someone make sure to tell Julio for Christmas!) this new model offers the elegance of a brand that is sure to compliment any lifestyle you may lead. 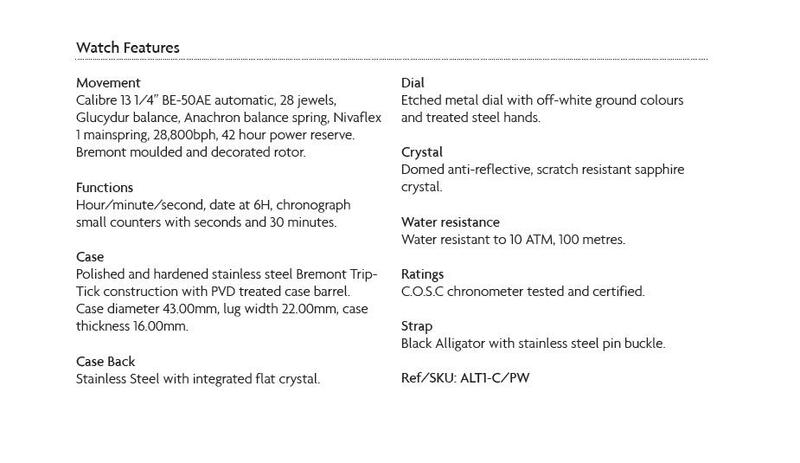 For those of you who are more “spec” driven when it comes to your timepiece, I offer you the following. I am usually drawn to the beauty and brand of my timepieces, but sometimes you just can’t beat the facts. 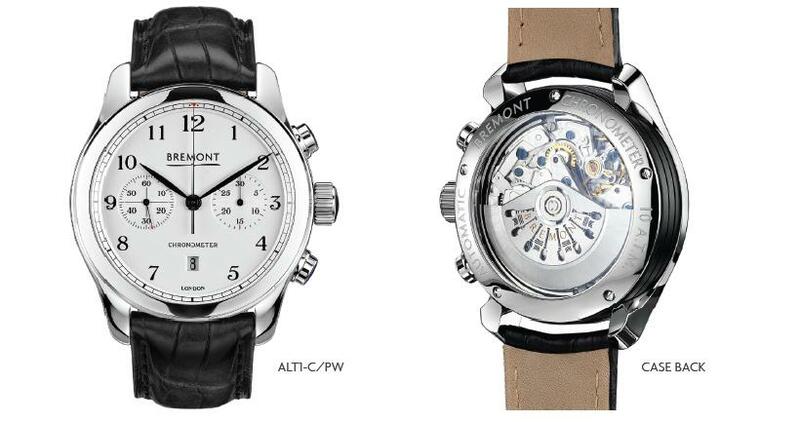 So, where can you find your very own Bremont watch? Use their incredibly helpful website to find your nearest authorised dealer anywhere in the world. F0r more inspiration to fall in love with Bremont like we have here at DoTheDaniel.com, make sure to follow @Bremont on Twitter & @BremontWatches on Instagram. Use the #Bremont hashtag to join in the social media conversation and tell us all which model you love and why! 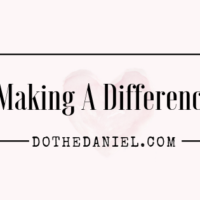 For more behind the scenes of this and other amazing brands I am working with, make sure to follow along with the #DoTheDaniel Instagram account!